We tend to think of vases as simple containers to hold flowers, yet an endless variety of forms is possible. 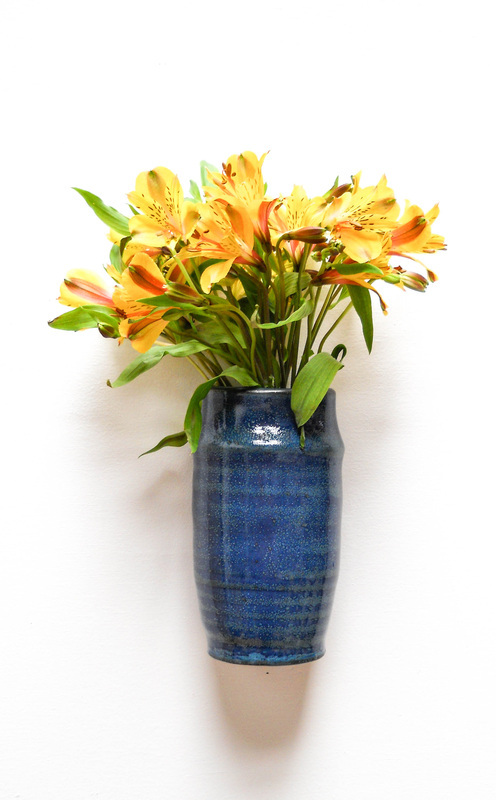 And, of course, many vases are perfect for breadsticks, knitting needles, pencils as well as flowers. 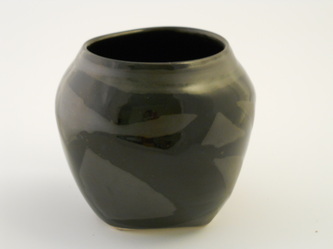 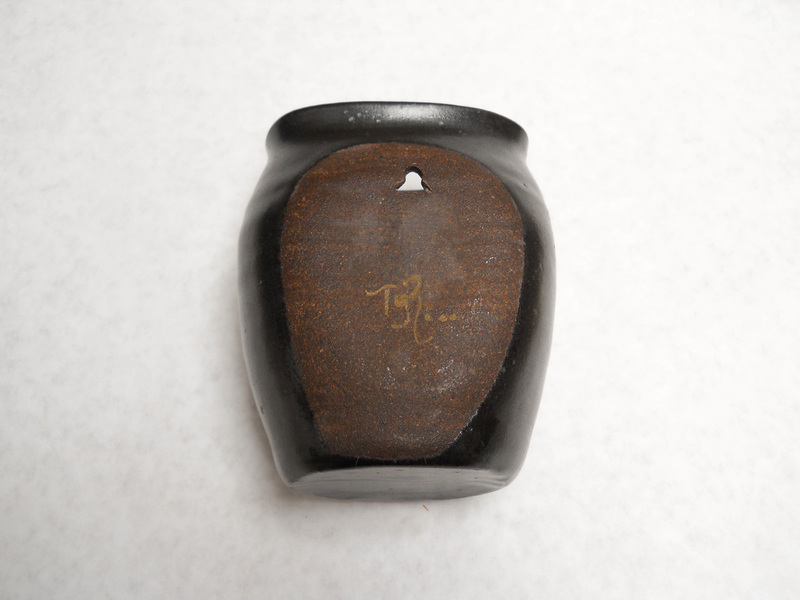 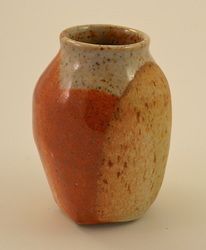 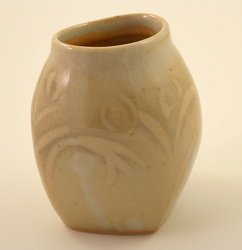 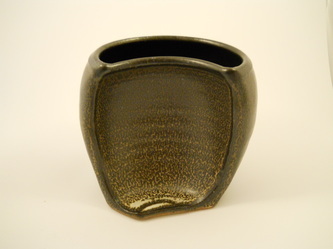 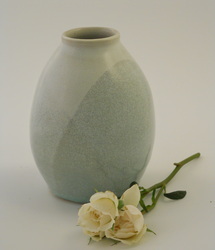 The photo above shows a variety of small and medium sized vases selected by Rebekah Northway for The Petaler (www.thepetalersf.com). 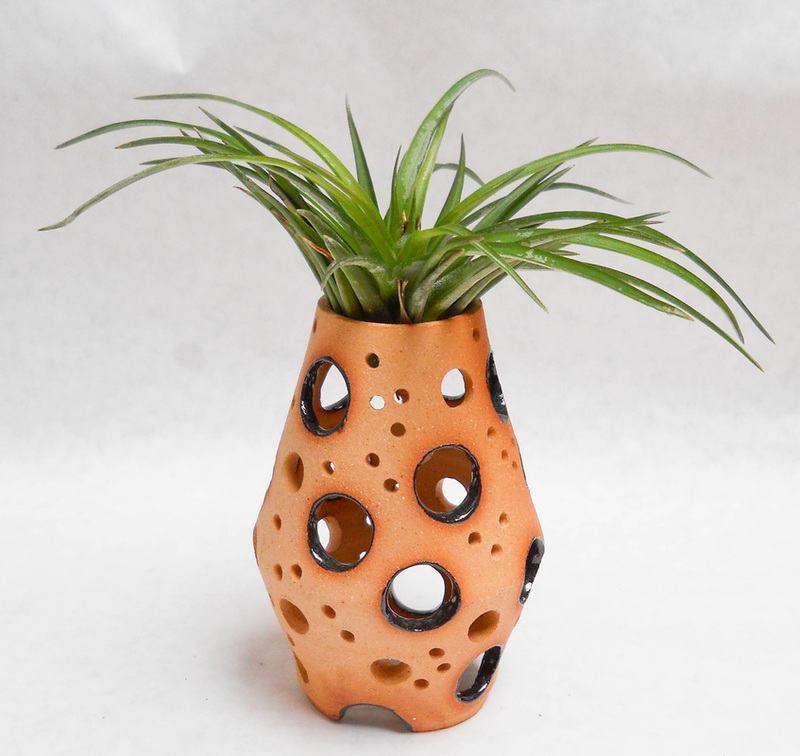 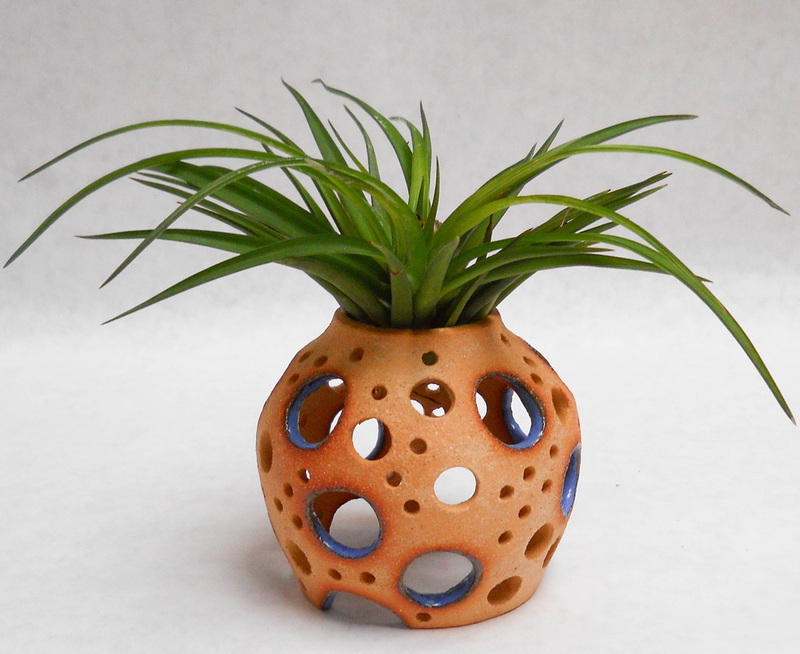 Airy Vases - With openings top, bottom and all around, Tillandsia and other air plants are very happy living in these holders. 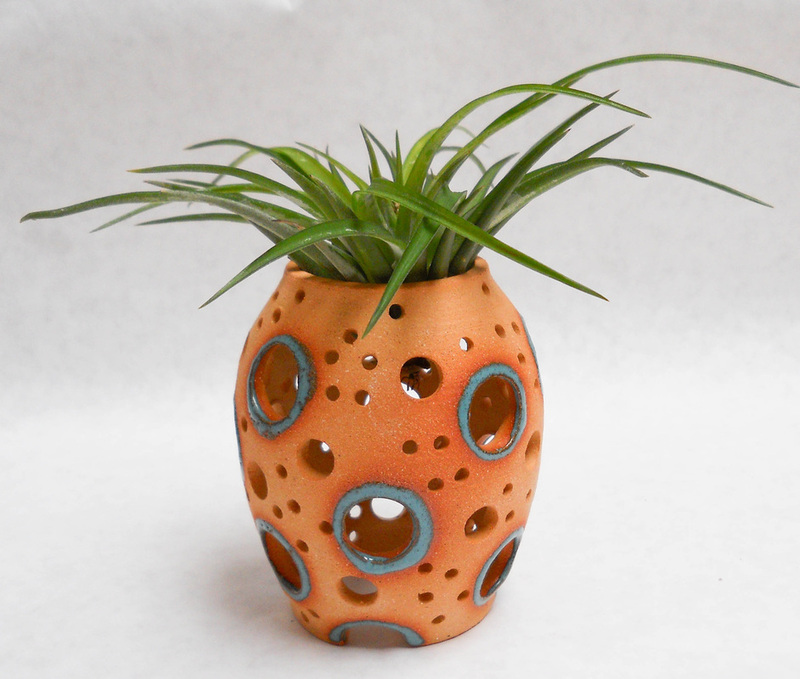 I designed them in collaboration with David Gray, owner of Hortica garden center in San Francisco (566 Castro near 19th Street). 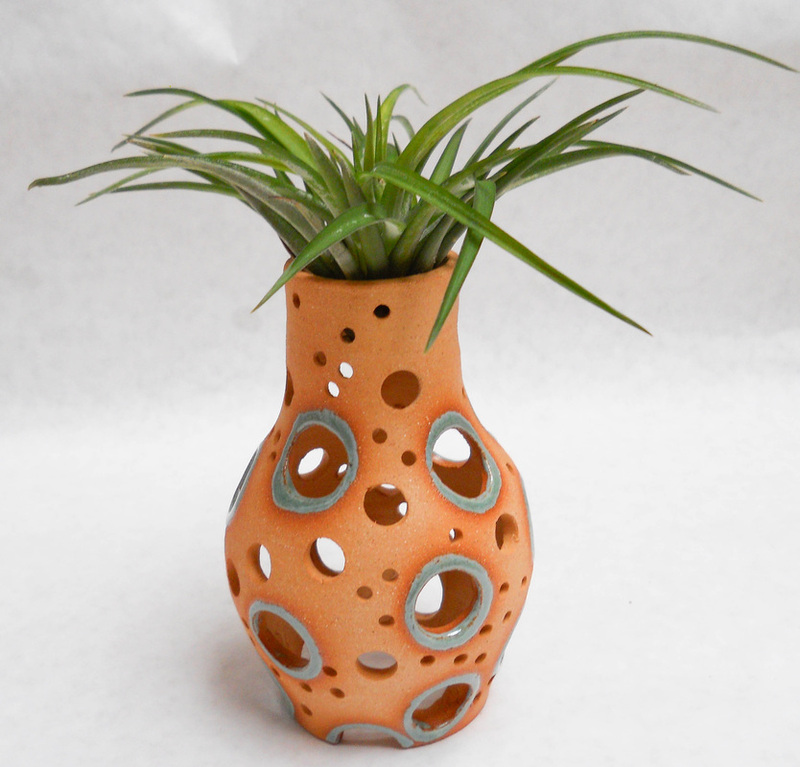 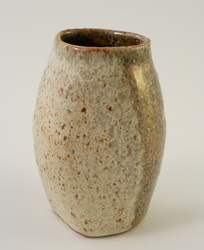 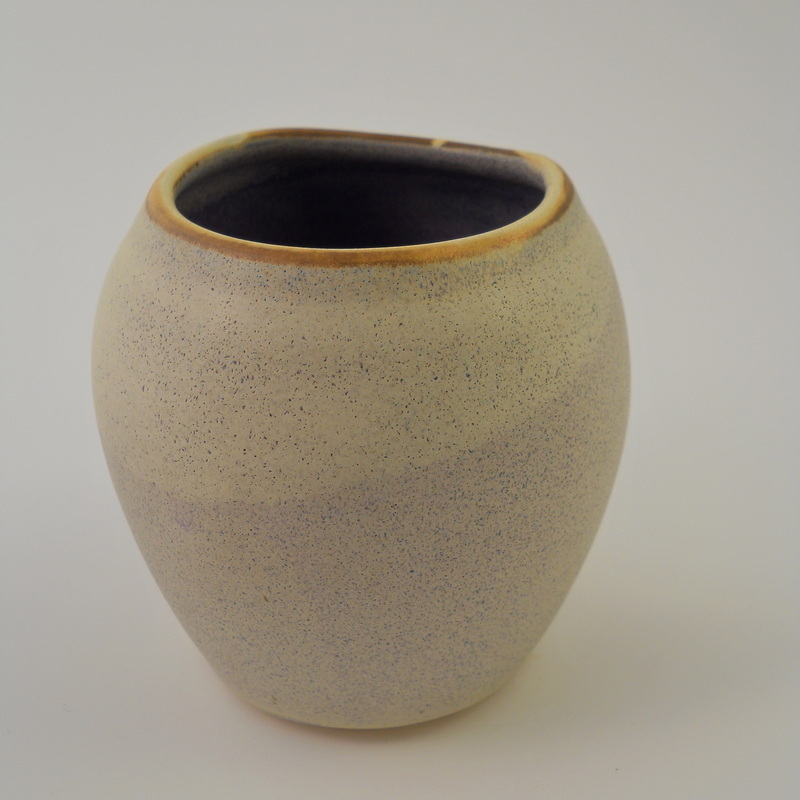 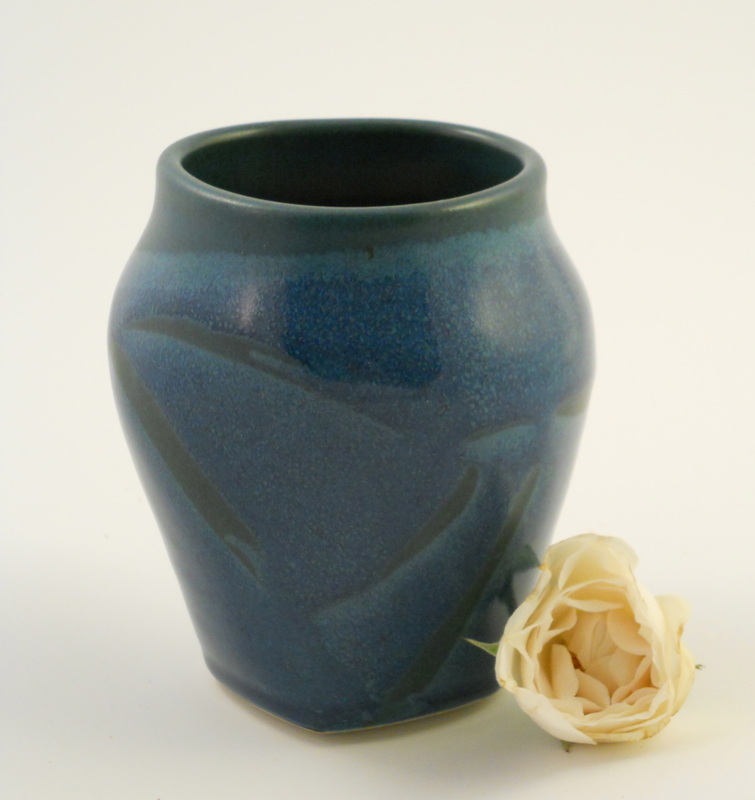 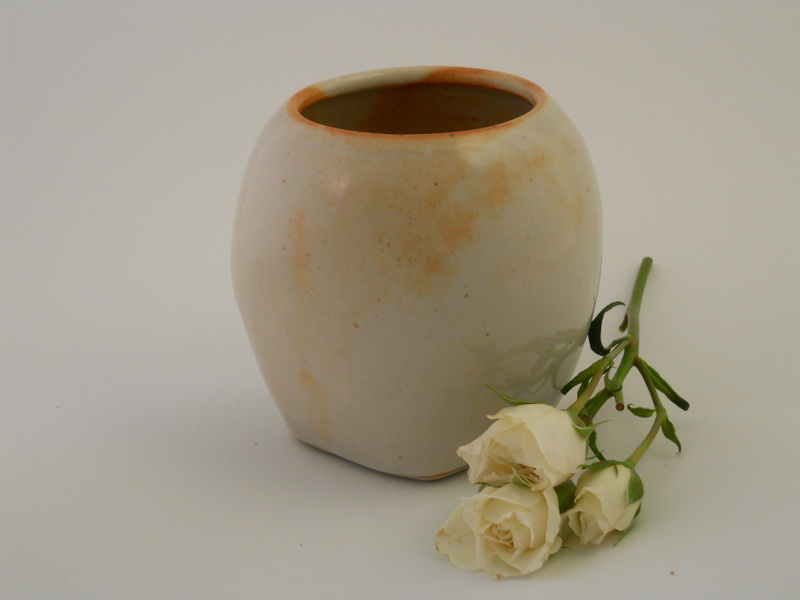 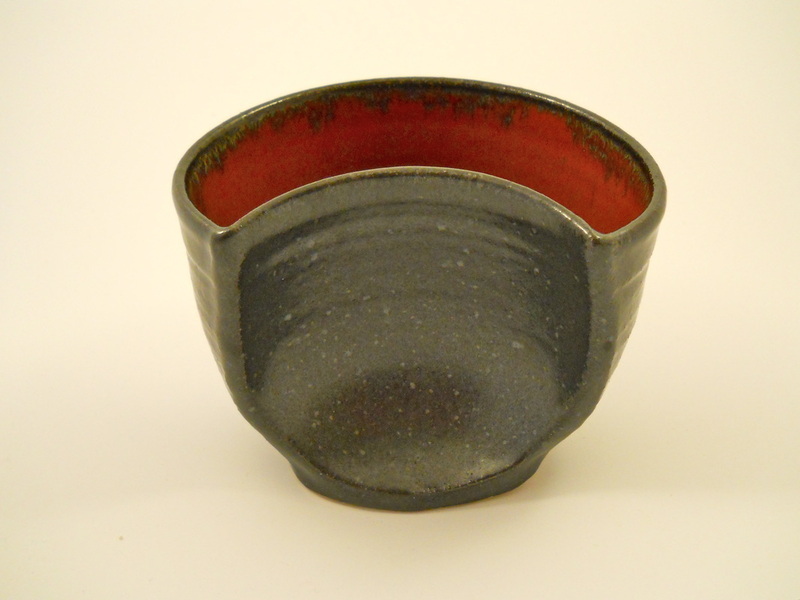 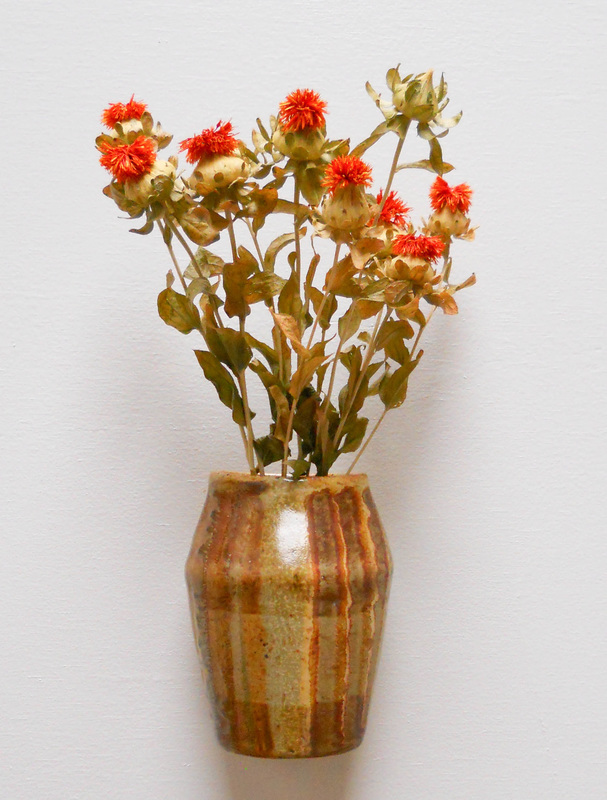 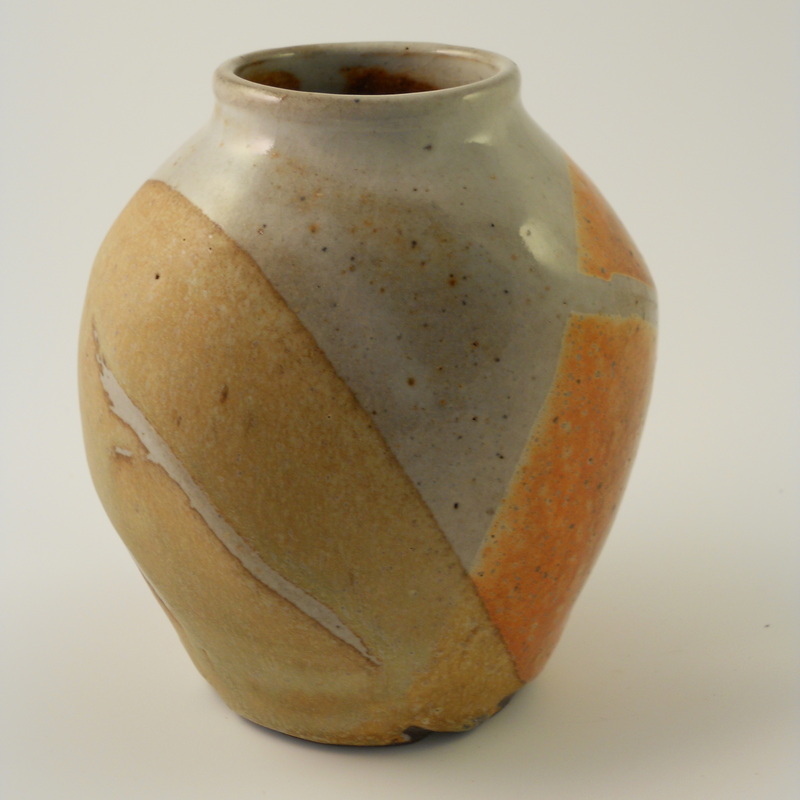 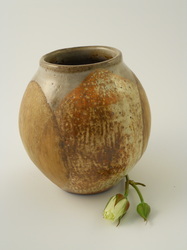 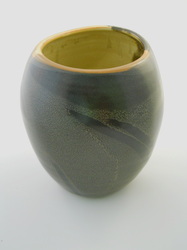 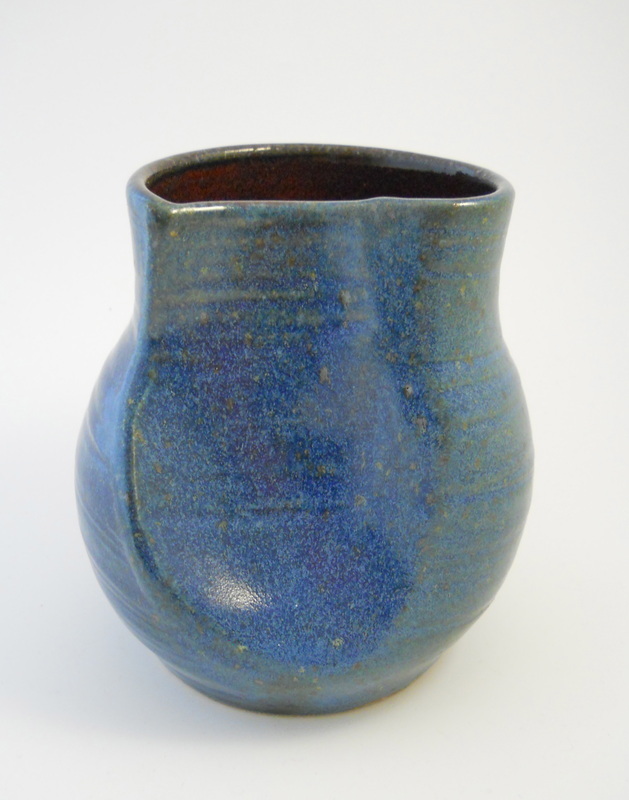 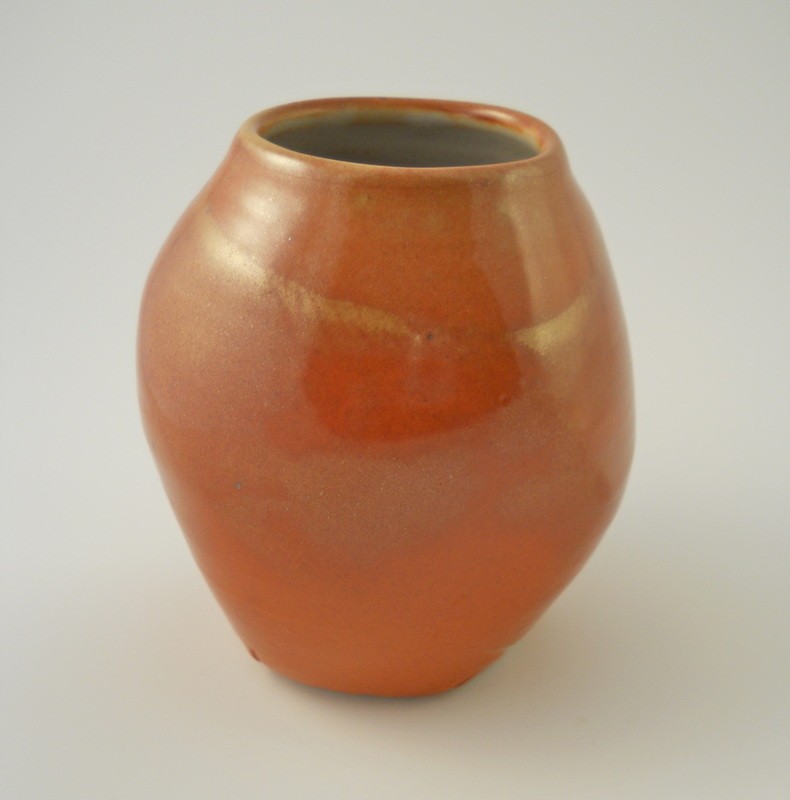 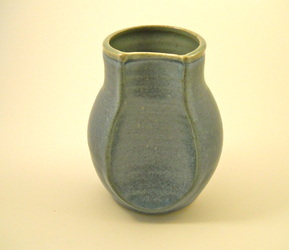 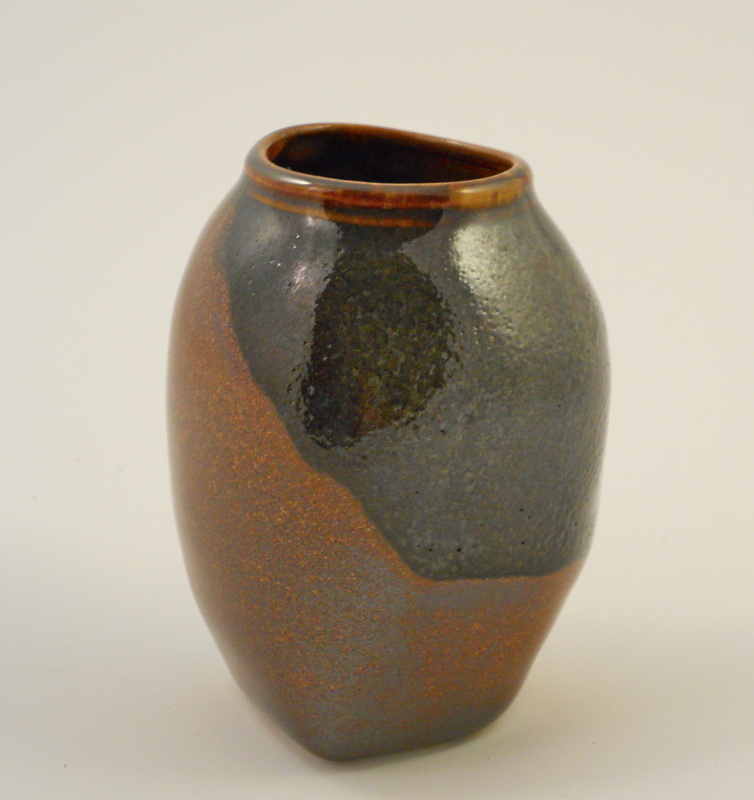 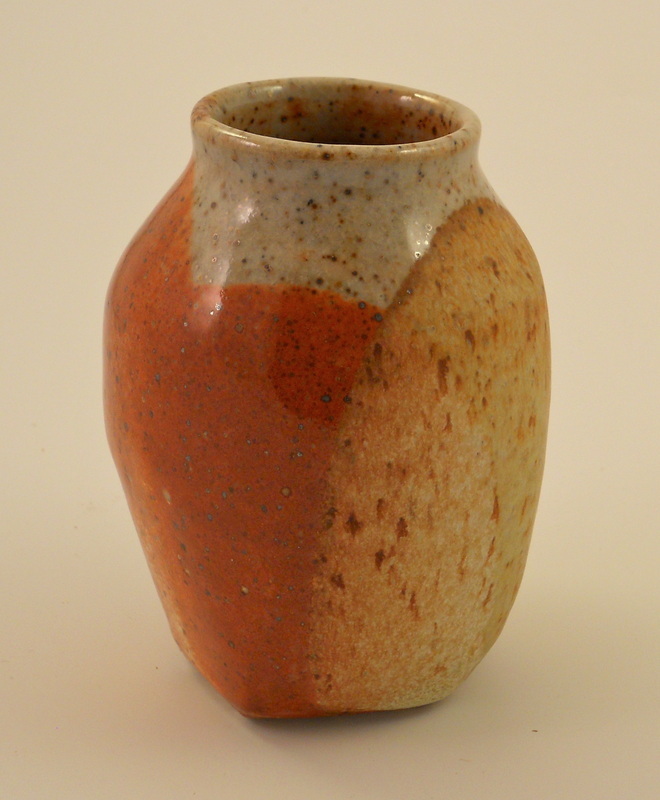 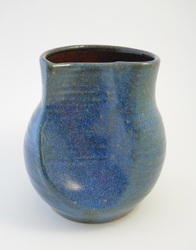 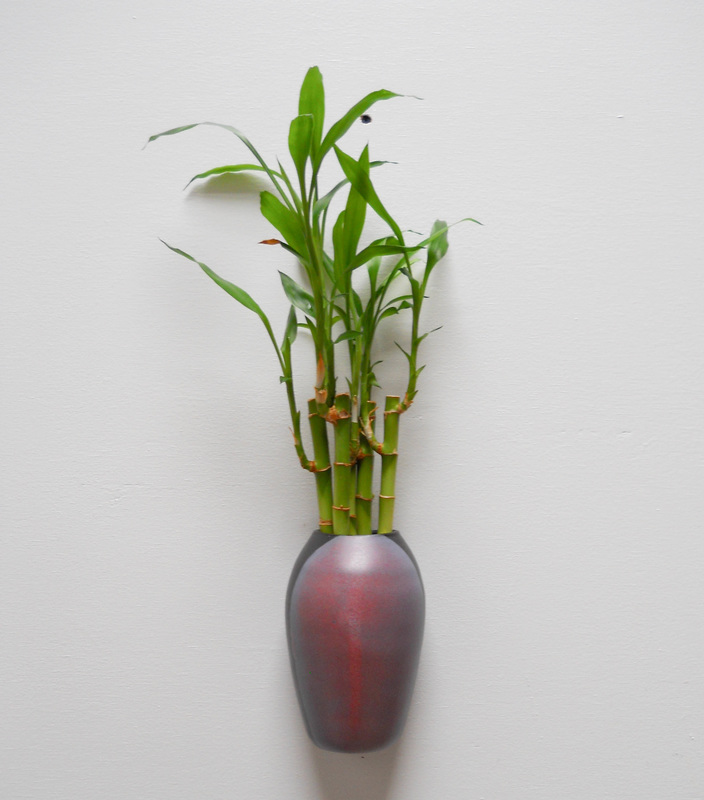 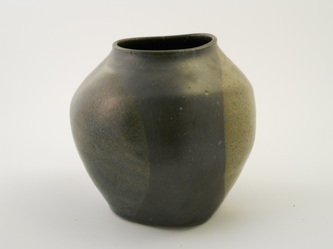 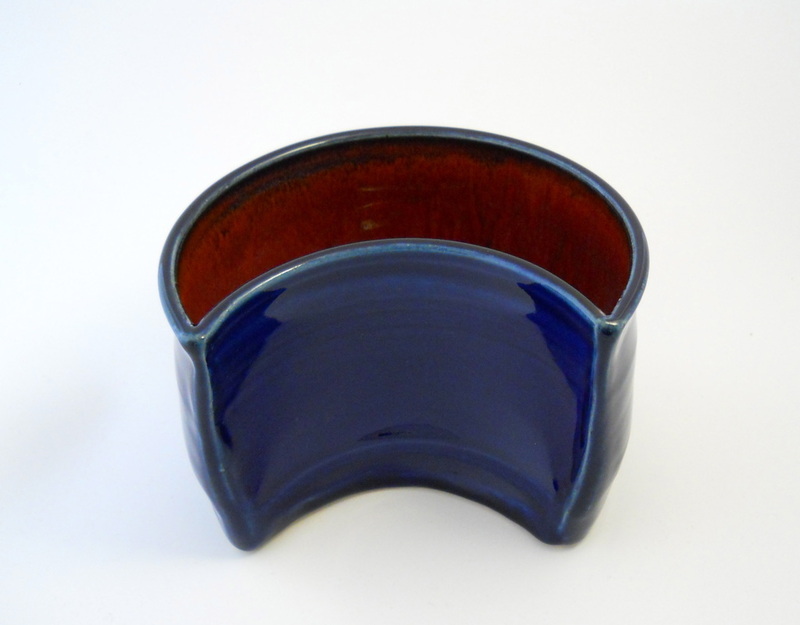 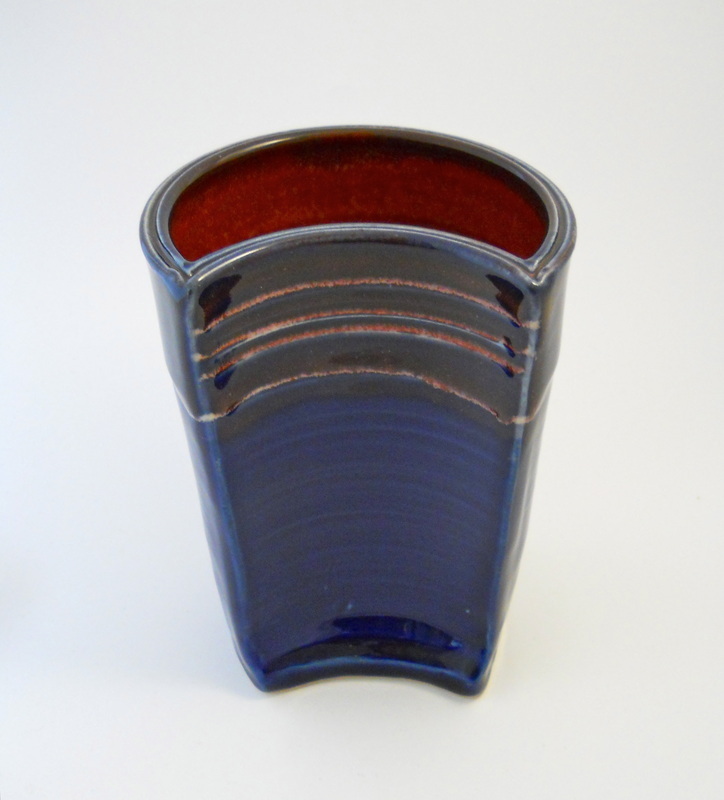 Altered Vases - My vases usually begin on the potter's wheel with perfectly round curves. 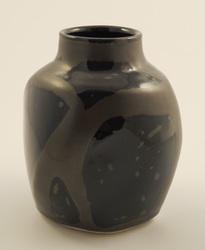 But often they ask me to find their special personality by altering them into one-of-a-kind shapes. Tall, short, wide, narrow...with openings and dark, hidden spaces: the possibilities are myriad and complex, rather like people. 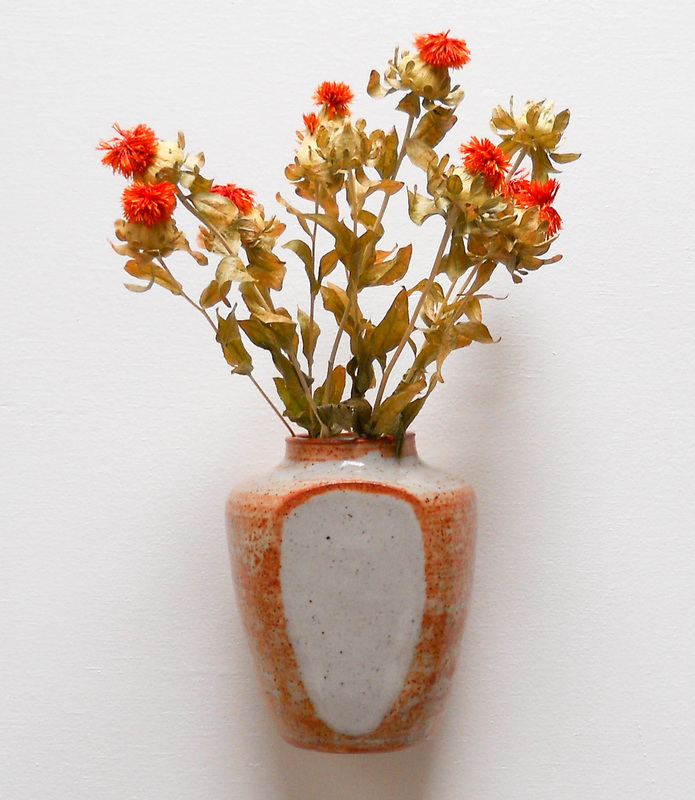 Vases for the Wall - Why not? 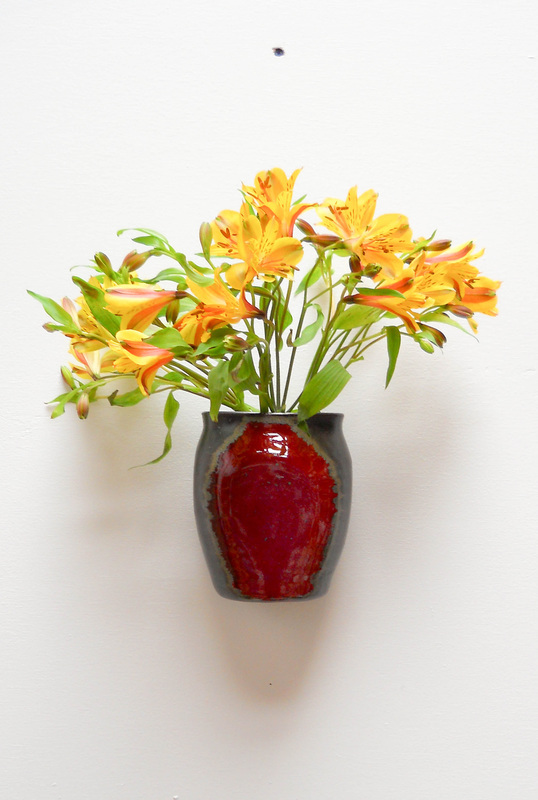 I was challenged -- well, I gave myself the challenge -- to figure out how to take advantage of the generous wall display possibilities at City Art Gallery. 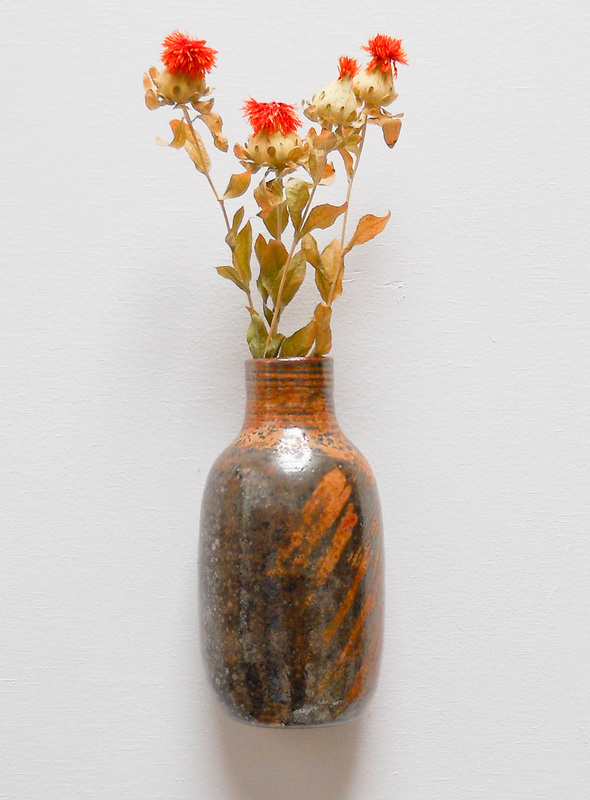 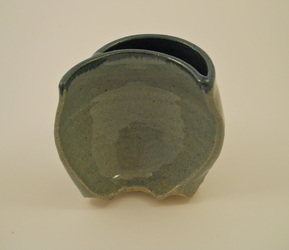 And, since vases are among my most favorite forms to make and since everyone can use vases, I decided to make some. 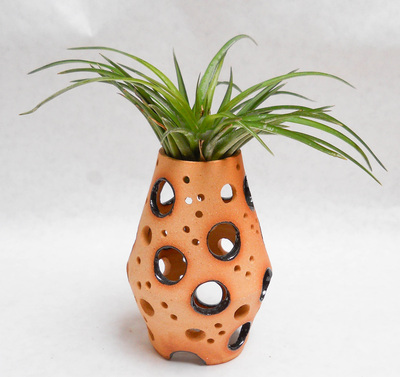 How to get a round form to nestle flat on a wall? 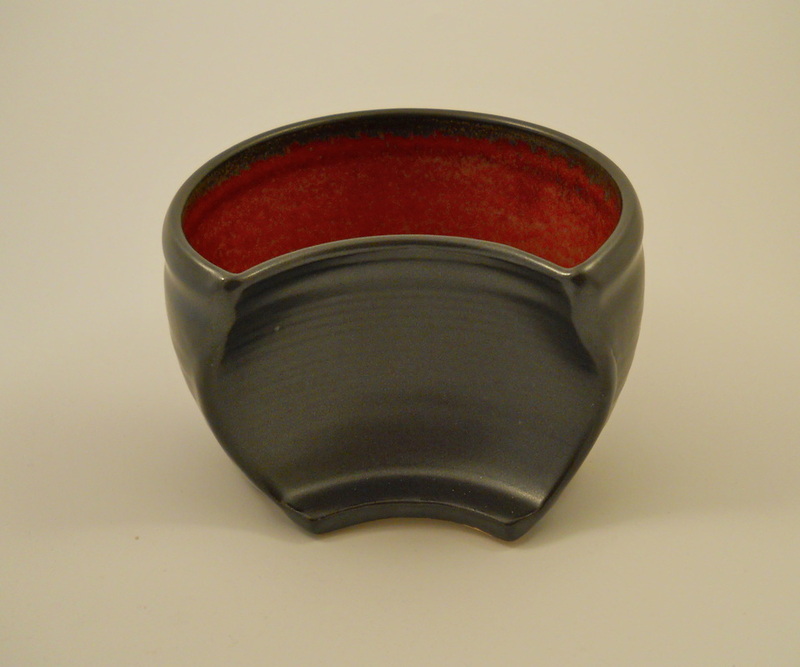 Gently flattening one side is all that it takes. 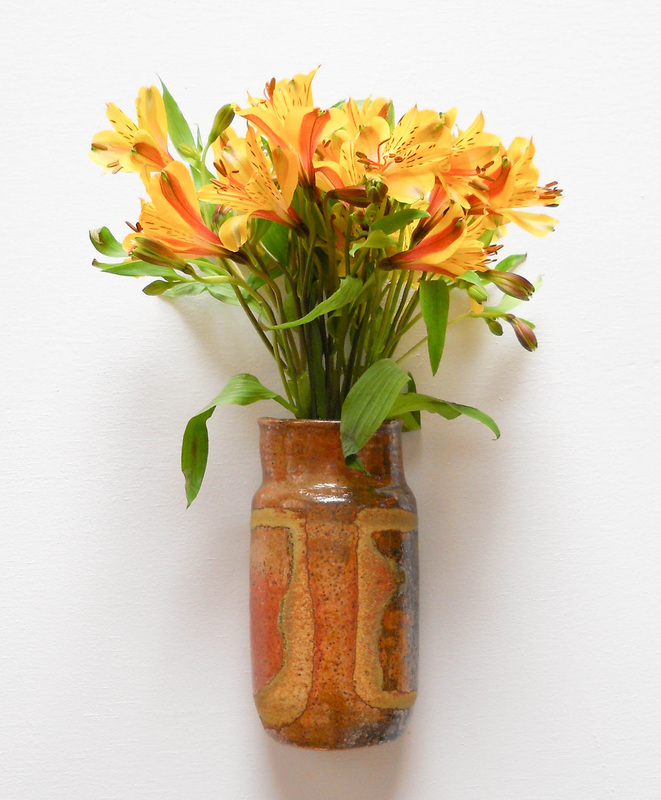 With a discreet hole so the vase can hang on an unseen nail, voila!